Jeff is in his Eighth year as an instructor for the Racine Goalie Academy. 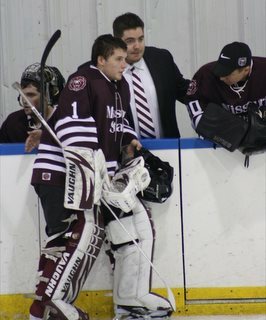 He currently serves as the head goalie coach and director of scouting for Missouri State University. 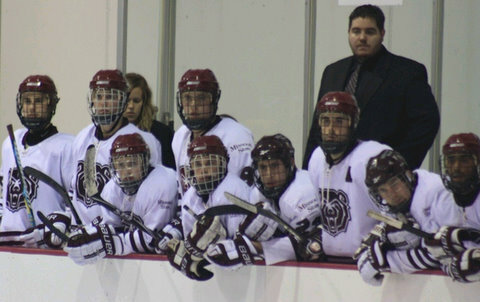 At Missouri State, Jeff has helped lead the Bears to 3 ACHA Central Regional Tournaments, 1 ACHA National Tournaments, and 2 MACHA Conference Championships. Jeff has also influenced his goaltenders to be named MACHA Goalie of the Year as well as roster spots on the MACHA 1st and 2nd Teams and Central Region select team. For two seasons, Jeff served as a goaltending consultant for the St. Louis Bandits of the North American Hockey League (NAHL). Jeff has also served as the goaltending coach for the Chesterfield Falcons Central States Midget U-16 team as well for CBC High School. Jeff brings 21 years of goaltending experience to the Racine Goalie Academy. The St. Louis, Missouri native is also a certified Level 3 coach and on ice official by USA Hockey. Coach Crenshaw works for Total Goalie specializing in e-commerce, marketing, and customer service. 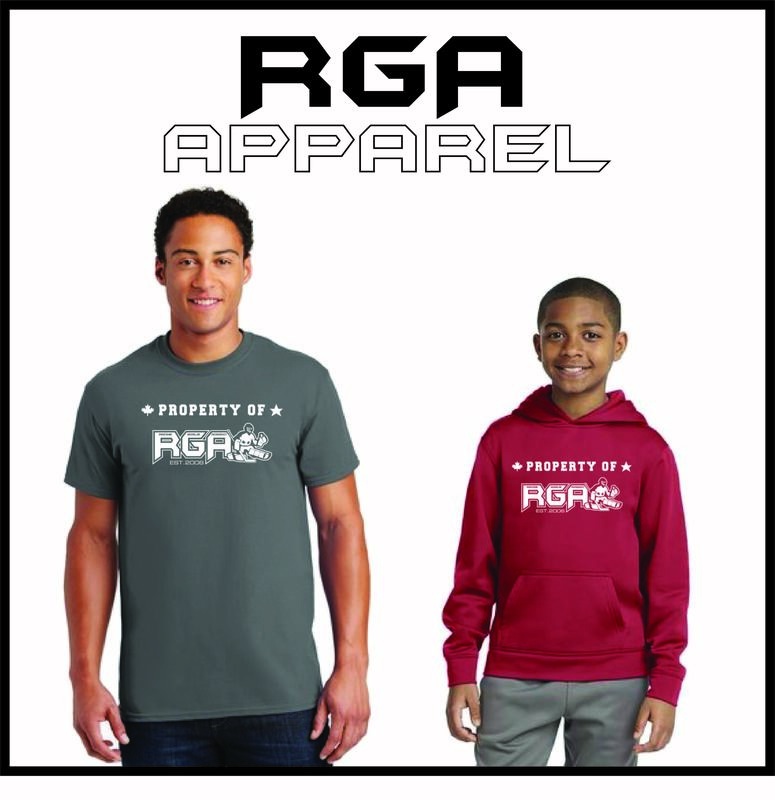 Jeff has become one of the more popular Instructors for RGA.